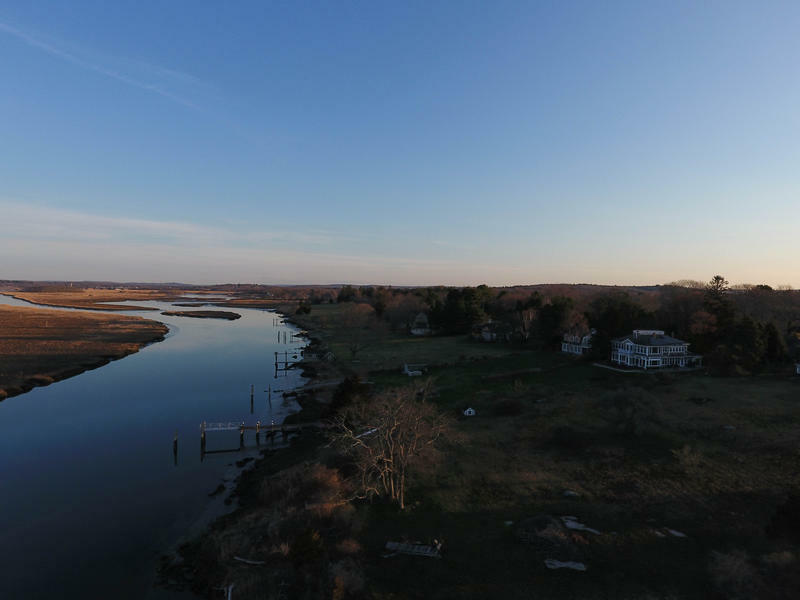 The Connecticut River seen in Sunderland, Massachusetts. Thousands of volunteers helped collect an estimated 50 tons of trash from the Connecticut River and its tributaries in four states last week. About 3,000 volunteers from faith communities, environmental groups, schools, community organizations, and businesses and employee service groups took part in the effort along the 410-mile river. Andrew Fisk, the conservancy's executive director, said the focus now is on preventing trash in the first place. He says "we need to redesign our economy so there isn't waste in the first place" through partnerships between individuals, manufacturers, businesses and government. 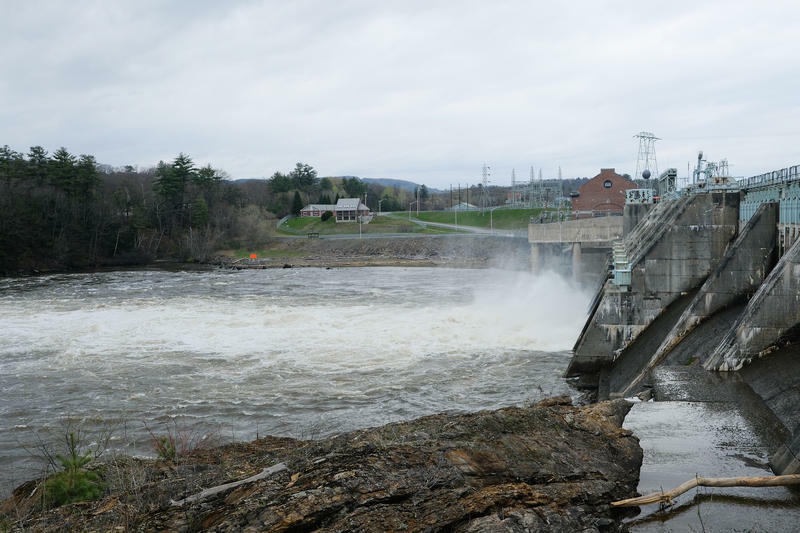 By the end of the year, the Environmental Protection Agency is expected to announce new limits on the amount of nitrogen that wastewater treatment plants in Massachusetts, Vermont, and New Hampshire can release into the Connecticut River.